Small to large seabirds, many of which also live inland for at least part of the year; some are strictly marine. Most are grey, black and white when fully mature, but extensively marked with various shades of brown during from one to four years of immaturity. They have long, slim wings and can fly exceptionally well, but also strong legs, which give them reasonably good mobility on the ground. They swim buoyantly and often resort to water to roost at night. 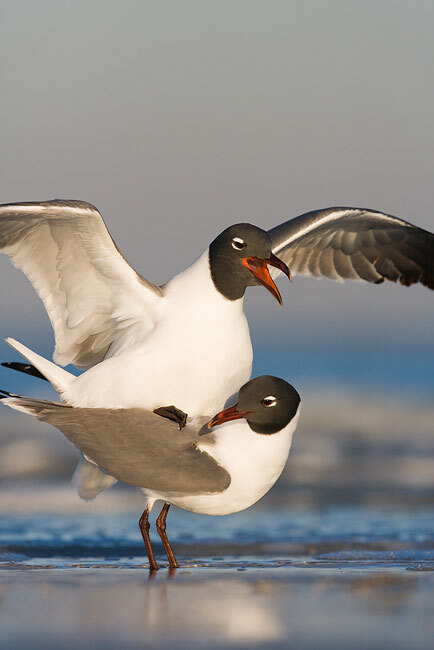 There are many other gulls around the world that do not visit the UK.